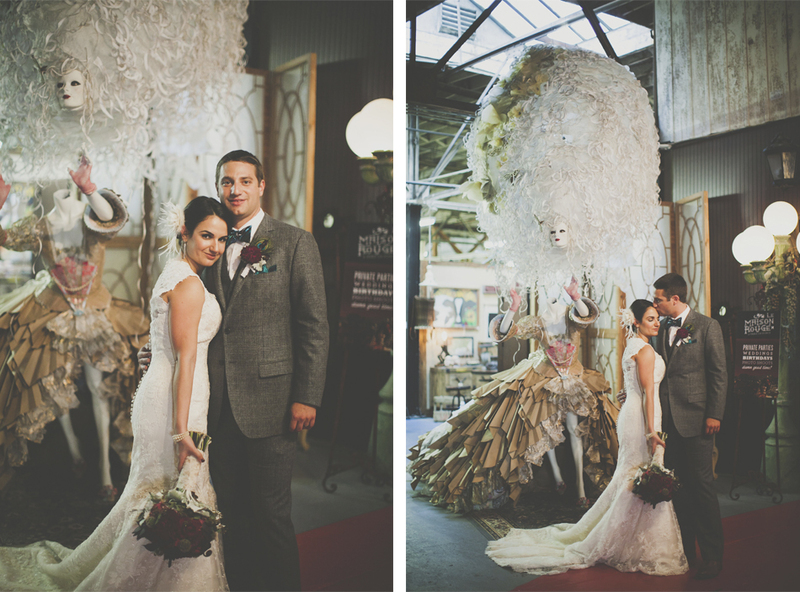 Unbelievable is the only way to describe this vintage style wedding. Bianca and Jared held their wedding ceremony at The Shrine of Immaculate Conception in downtown Atlanta. Bianca dressed in a beautiful lace Justin Alexander Dress and cathedral length veil was truly stunning. Wine and deep teal colors seemed to be the perfectly appropriate choices for this unique setting and very cool couple. We filled Bianca ‘s bridal bouquet with burgundy hydrangeas, black magic roses, burgundy dahlias, dark purple mini calla lilies, scabiosa pods, dark red leucadendron, & seeds from eucalyptus all wrapped in champagne ribbon with ivory lace with a pearl embellishment and 1 small peacock feather. Now that’s a Breathtaking DESIGN! 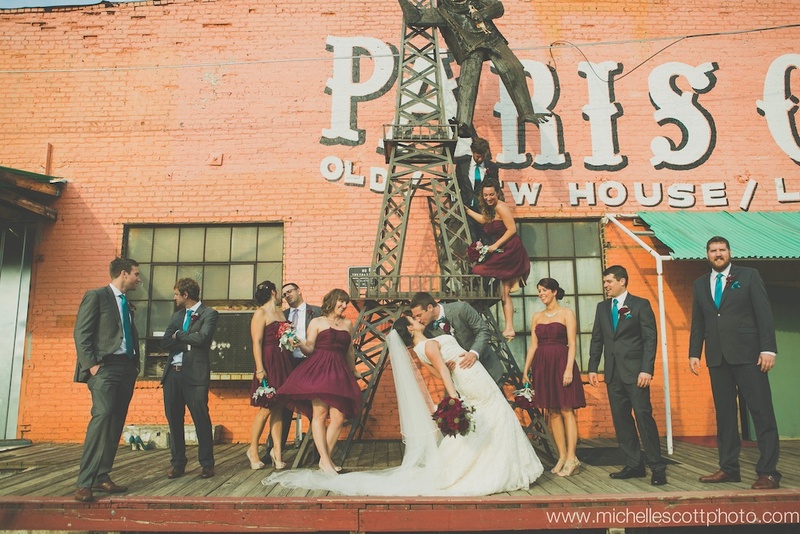 The reception at Paris on Ponce in downtown Atlanta was a venue like no other place. 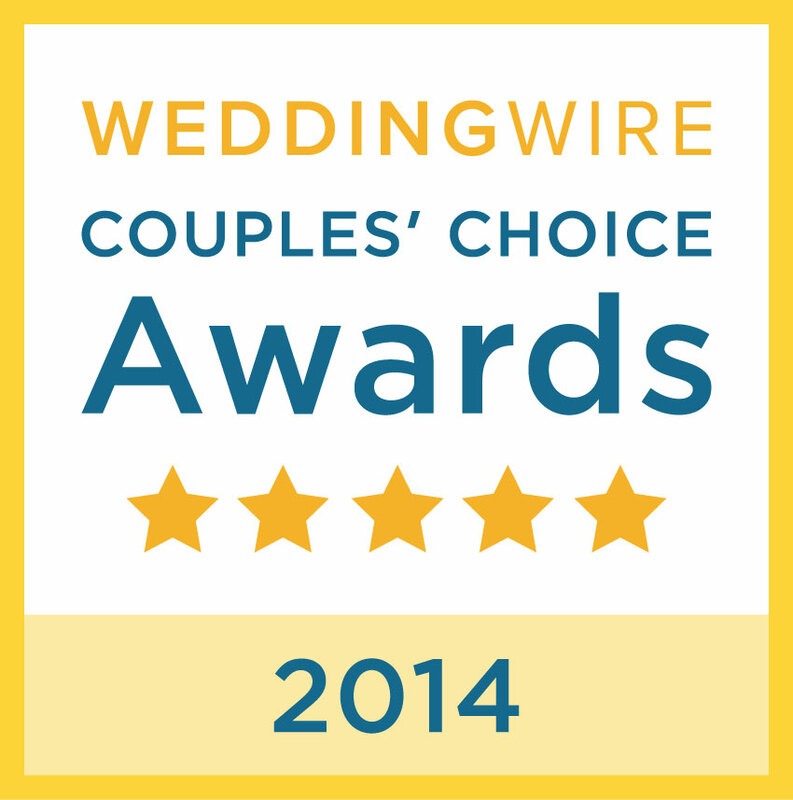 They truly created a feeling and experience for their guests. Enjoy these lovely photos by Michelle Scott Photography.